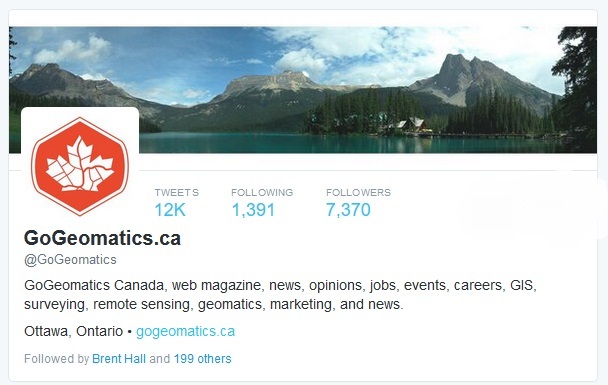 GoGeomatics has been actively using Twitter to reach out to the geospatial community since 2009. 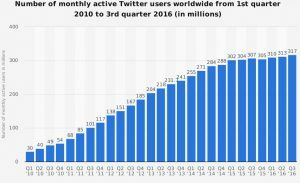 We have written and hosted many articles over the years emphasizing the importance of Twitter marketing and communications within the geomatics sector. 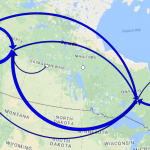 There has been one user from the Canadian geospatial community who has been outstanding when it comes to Twitter Marketing and communications. With close to 30,000 followers on Twitter the top honor rests with the social media behemoth @CanadianGIS run by Ted MacKinnon. 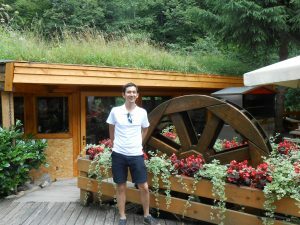 Not only does Ted run one of the most popular geospatial social media accounts in Canada but he has also becoming well known in the international Twitter-verse. For 2017 we decided to forego creating a list of top Twitter users in the Canadian geomatics sector as we have in previous years and instead take a closer look at the the Canadian GIS & Geomatics Twitter account. 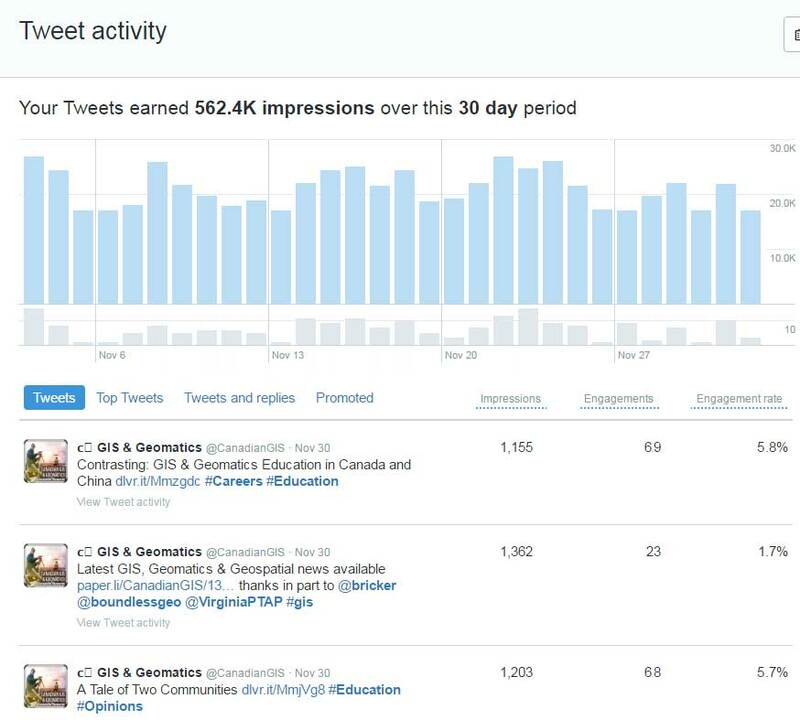 We reached out to Ted through a series of interview questions to see how he has managed to make @CanadianGIS not only the most popular geomatics related Twitter accounts in Canada but one of the most popular and widely followed world wide. 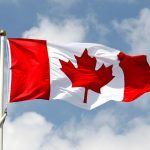 With over 28,000 followers the @CanadianGIS stands well above all other twitter accounts in Canada for it’s reach and influence. 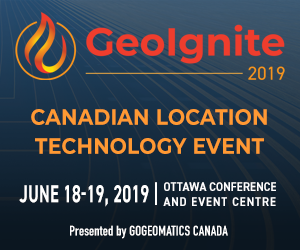 Today we are talking to Ted Mackinnon, GISP, President of Geomatics Association of Nova Scotia, Senior Geomatics Technologist for NRCan, COGS alumnus, and the mastermind behind the Canadian geographic information & resources website: CanadianGIS.com. 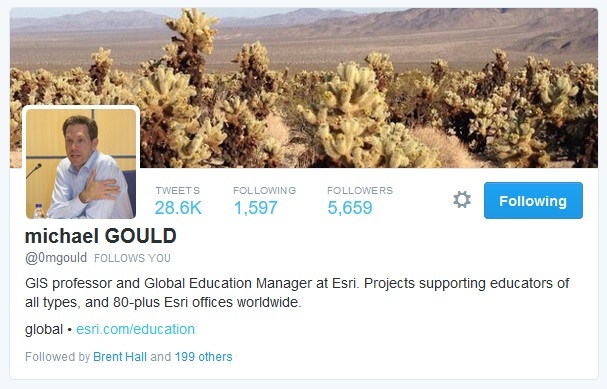 GoGeomatics: Ted thanks for taking time to share your story with the GoGeomatics community. 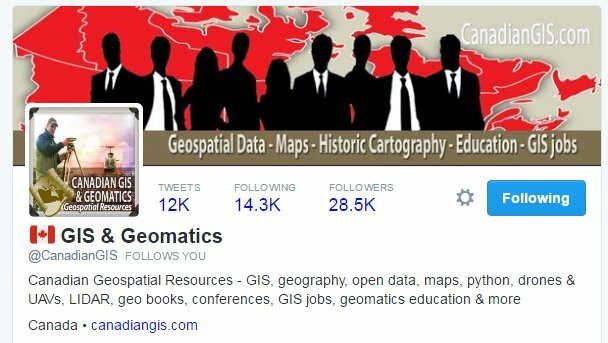 As well we thank you for communicating the “geomatics” brand to the world. 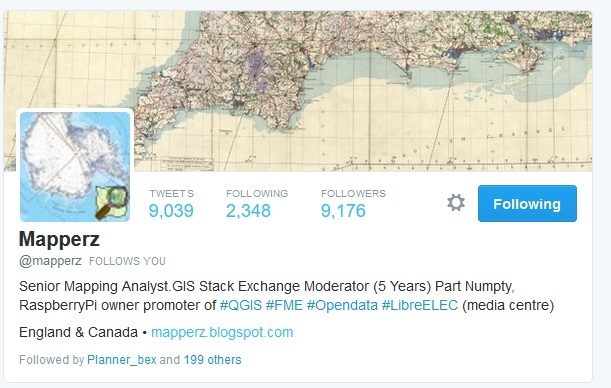 Not only do you have one of the most prolific social media accounts in the Canadian geospatial community it is one of the most successful Twitter accounts in our sector globally. How have you have managed to do all this? 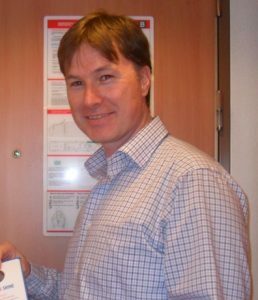 Ted Mackinnon: I started using various social media marketing platforms around 2008 to help promote content that I published online and as a way to communicate with others who had a passion for GIS and geomatics. I think I first started using Twitter about seven years ago and manage a few accounts (for myself and some non-profit organizations). 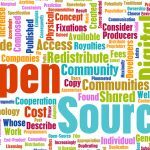 When running a non profit site, one needs to explore the various viable marketing options available and take advantage of those that offer the most in return. Another factor has been that living in rural Nova Scotia is a lifestyle choice, and perhaps one of the great things about the evolution of the Internet over the years has been the ability to stay connected with others regardless of where you are located. These days I can be at the beach with my laptop and still be connected with whatever is going on elsewhere in the Canadian geospatial community. GoGeomatics: You have an enormous passion for GIS and geomatics. 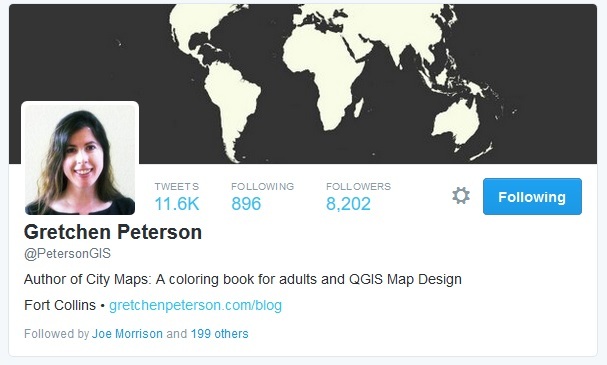 How did that passion translate into the most powerful Twitter channel for GIS geomatics and geography in Canada? Ted Mackinnon: I have always had a keen sense of direction and the ability to easily read maps, but to be honest I am not sure where my passion for maps came from. Growing up I never had any special interest in maps nor ever studied any geography in school. I experienced my first taste of GIS at Acadia, near the end of my Bachelor of Science degree, which I then followed up with a year at COGS. 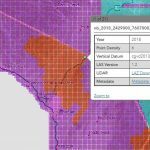 Perhaps it was a result of many years working with LiDAR, satellite imagery and many other great geomatics related technology. I guess that passion is easily channeled through something like Twitter. When you think about it, geomatics is one of the coolest industries to work in, so if that doesn’t make you passionate then perhaps you should be doing something else. 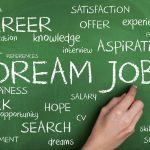 After all if you are working in the geomatics sector, then you are probably not doing it for the money! GoGeomatics: Can you share some stats with us over the last few year? Do you have a graph of your growth and prolific output of interesting Tweets? Ted Mackinnon: The readers can see my graph below. I find that many people who use Twitter are not really familiar with all the tools they provide (not to mention the hundreds of other third party services that exist), such as the free analytics and auto posting tools. 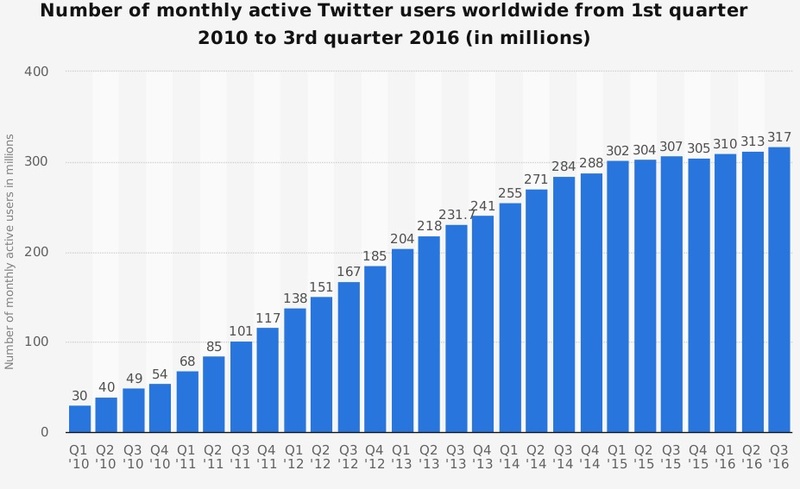 Twitter offers a feature called TweetDeck to allow users to schedule tweets and Twitter Analytics is a tool that allows you to engage how well their activity on Twitter is performing. I use both these free online tools regularly to schedule tweets and to find out what Tweets engage the community. With the analytics tool, I can tell when I post content that does not engage the community very much, and what type of audience my followers are (gender, industry, where they are from etc.). 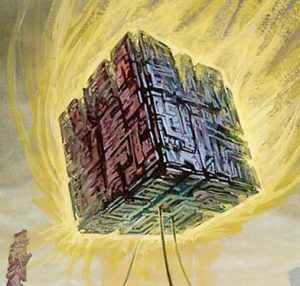 Then I can find various tweets that people may have not been very interested in and thus concentrate on sharing material that does instead. GoGeomatics: There are many ways to communicate on social media. What have been the most effective channels you have used? 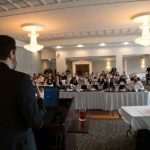 Ted Mackinnon: You are right there are many different ways to communicate on social media and I still use Facebook, LinkedIn, Google+ and a few other social media sites on a regular basis, as well as Twitter. Each has their own pros and cons but Twitter is one of the easiest to figure out, probably because it is so simple and straight forward. GoGeomatics: Has the Canadian geomatics Twitter community changed since you started your climb to the top of the geospatial social media hierarchy? Ted Mackinnon: I think that perhaps one of the things that I noticed most as my audience has grown larger is our content really does reach people all over the world. The majority of our followers also have a passion for Canadian geography and most often they share, respond or react to what I post. 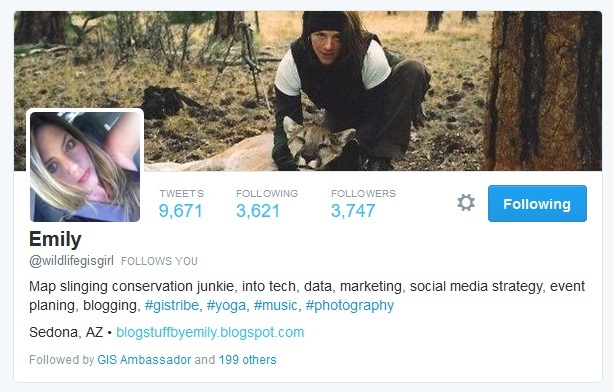 GoGeomatics: Some still don’t see the point of social media. 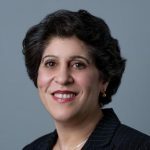 For example there are some some geospatial associations in Canada that have accounts yet seldom use them or perhaps they simply don’t know how to use them effectively. What are they missing out on? Ted Mackinnon: I imagine it can seem a little daunting to some groups at times, when you think about it. How can brief messages with a maximum of 140 characters really get their message across? They could help themselves by thinking in a new way. Associations have to be creative, consider a Tweet like an ‘Elevator Pitch’, quick short and sweet. Use Tweets to let the world know what you feel is important and then include a link to another web page with more details if you have more to say. Tweet topics and content that will keep your audience engaged. Try to include an image or video in your tweet, as that is another way to grab someone’s attention. Images and video have become huge on Twitter and other social media platforms and associations who are not using it are missing a young demographic that they should care about. GoGeomatics: There seems to be a few Twitter users who constantly spew what looks like a random collection of tweets or retweets with self-serving materials and little else. What do you think about that? Is there a wrong way to use Twitter? Ted Mackinnon: Well I do not really consider myself an expert, but have taken many social media courses and read numerous social media related marketing books and perhaps the main concept that they all emphasize is that you should not make your messages look like SPAM or simply inject yourself into social media just to attach your name to another person or event that is going on. You can tell who is doing this by the sheer volume of Tweets they put out and the low interactions they have with others on social media. They are blasting out tweets and getting virtually no interactions. As well another indicator is that they are only retweeted by a certain group of users. This forms a kind of echo chamber which might make them feel good but in reality is having little impact on the wider community. When I see this type of behavior and interactions I know this is an indicator of someone who does not understand how to use Twitter and other social media platforms. Social media is above all social. If people aren’t interacting with you by retweeting or engaging with you in other forms beyond Twitter you might be just wasting your time. You don’t want to get blocked by other users for abusing social media. I’ve seen this happen. GoGeomatics: Do you have any help or advice for others in the geomatics sector who would like to be better at using Twitter? Ted Mackinnon: Much like other forms of networking, Twitter is about relationships and engagement. To help grow your followers, I would recommend following others with similar interests (you can start by following @CanadianGIS), share their tweets, comment and interact and tweet often but above all it’s about the content you tweet. 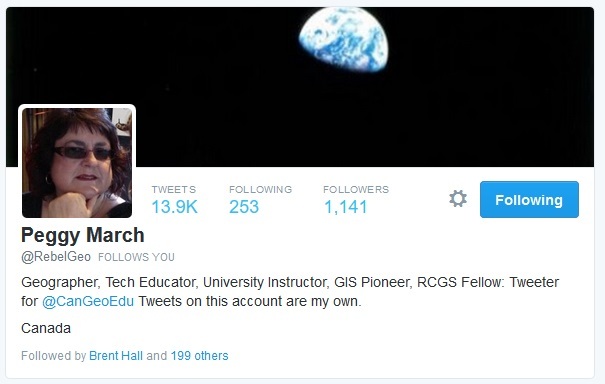 GoGeomatics: Who do you consider to be the best geomatics and geospatial accounts on Twitter? How about you give us your top picks? 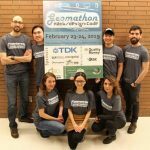 GoGeomatics: Ted thanks for taking the time to share some information and encouraging others in the geospatial community to get involved in Twitter and geomatics in general. As well thanks for those retweets! 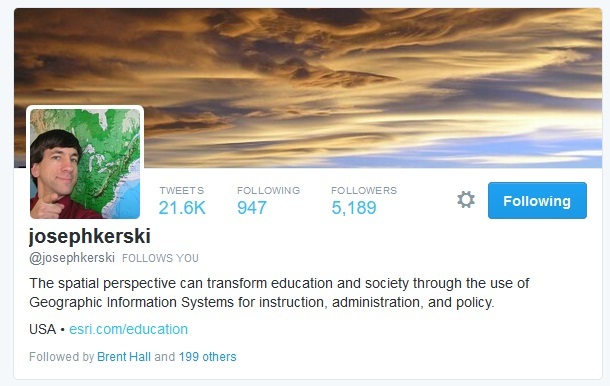 One comment on "Interview with Ted Mackinnon: Promoting Canadian GIS & Geomatics on Twitter"